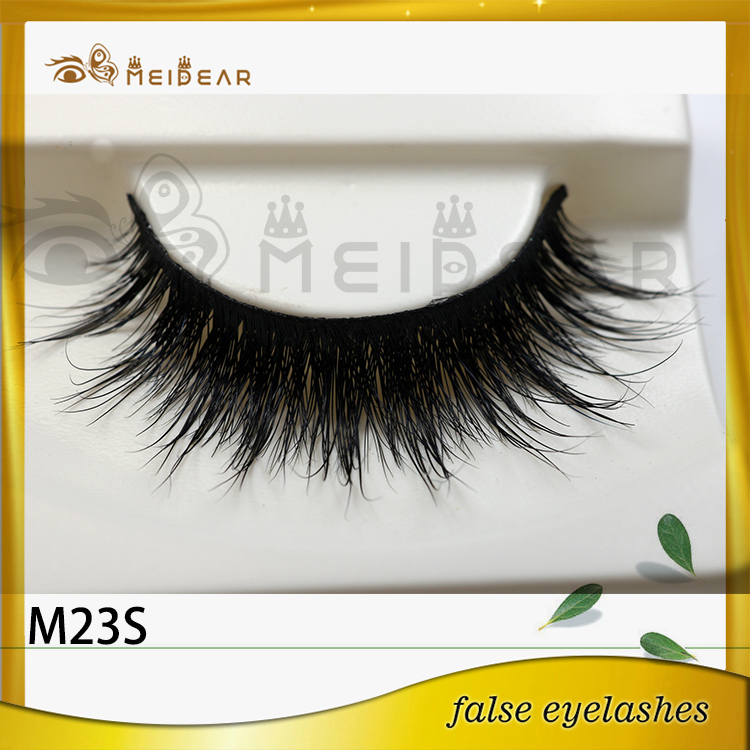 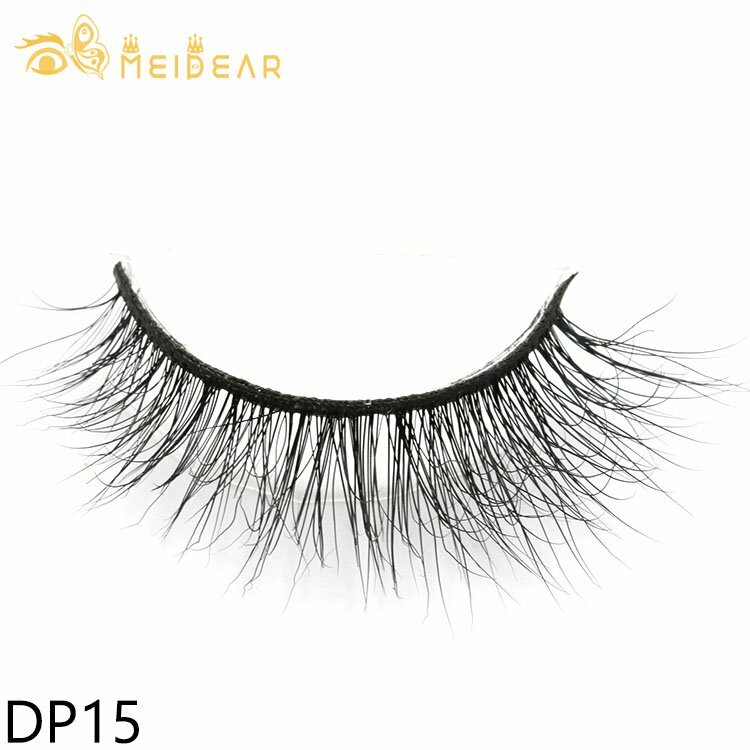 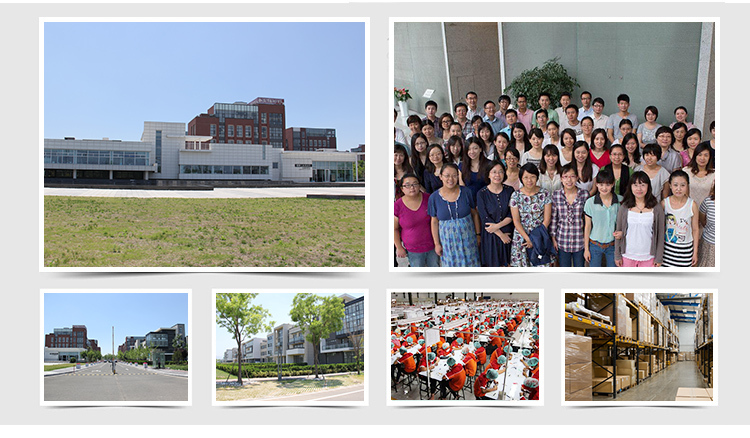 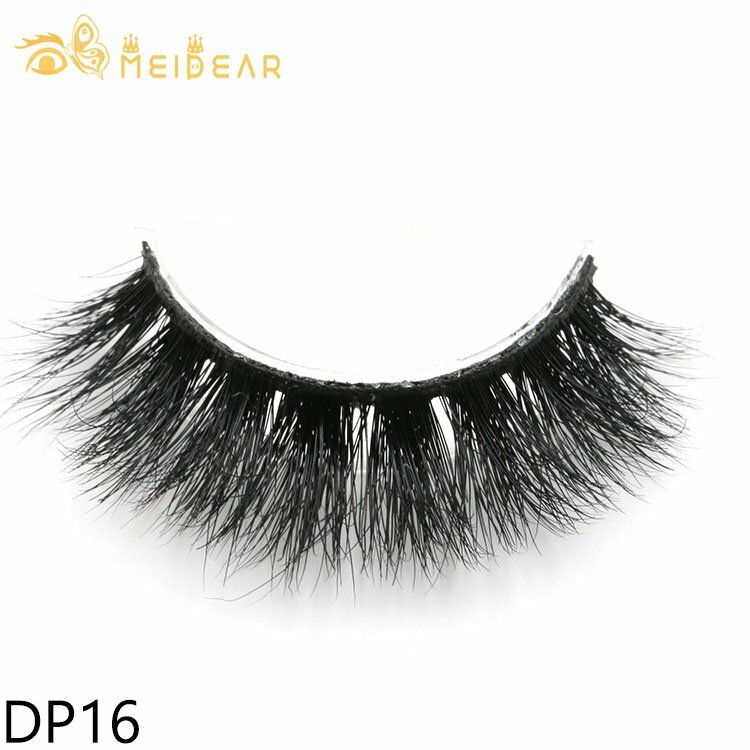 High quality best price hand made to make mink eyelashes.Mink lashes are premium false lashes that are lighter and more flexible then conventional synthetic lashes. 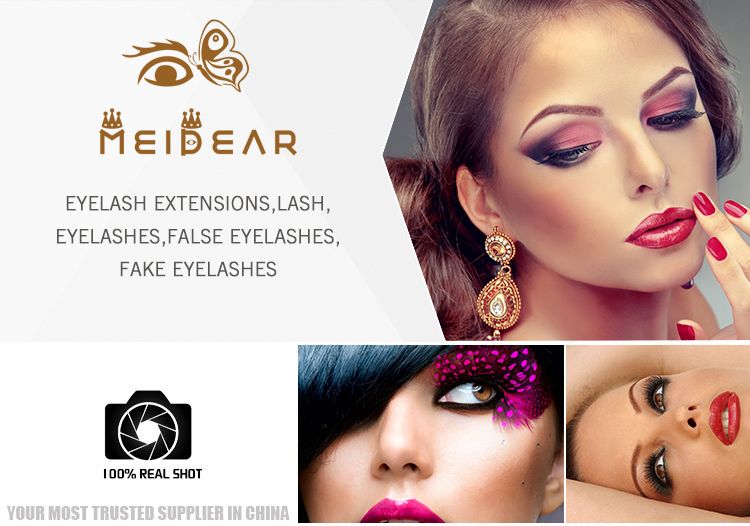 They are naturally glossy, curled and tapered to perfection and will give you a soft, natural, glamorous look. 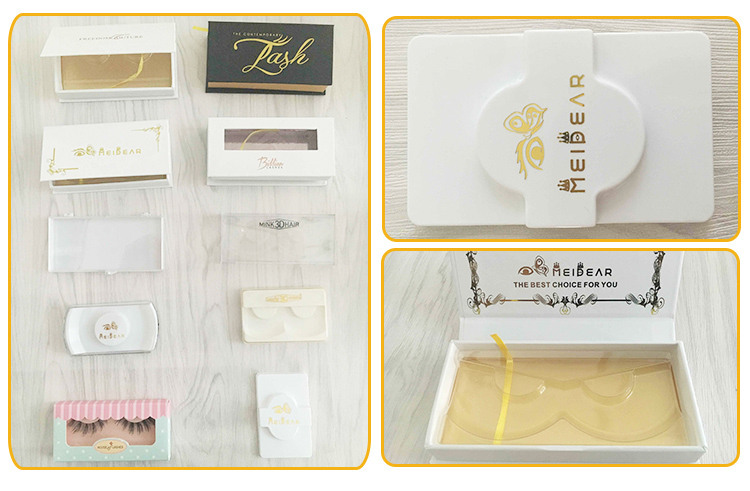 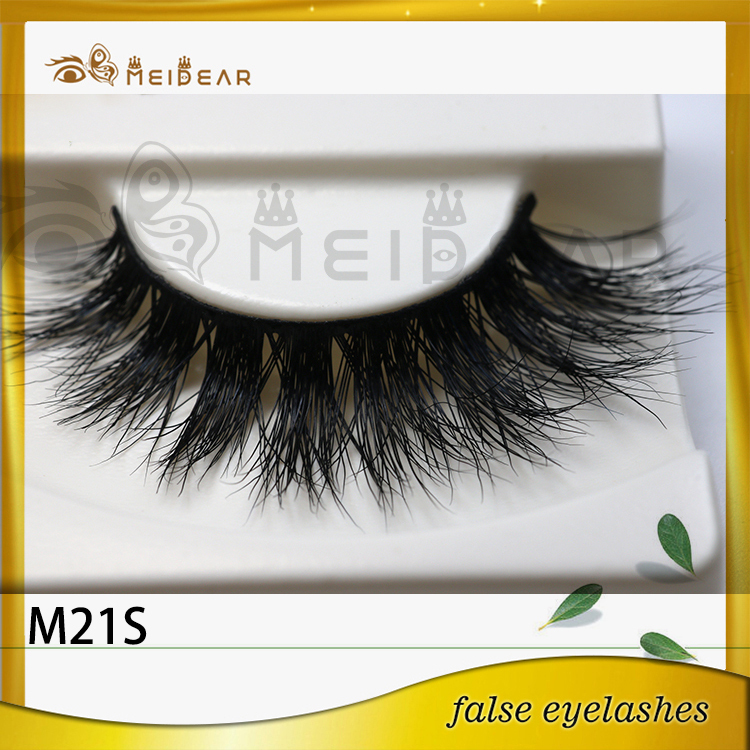 Our Mink Lashes are carefully handmade from 100% natural mink fur and can be worn up to 25 times. 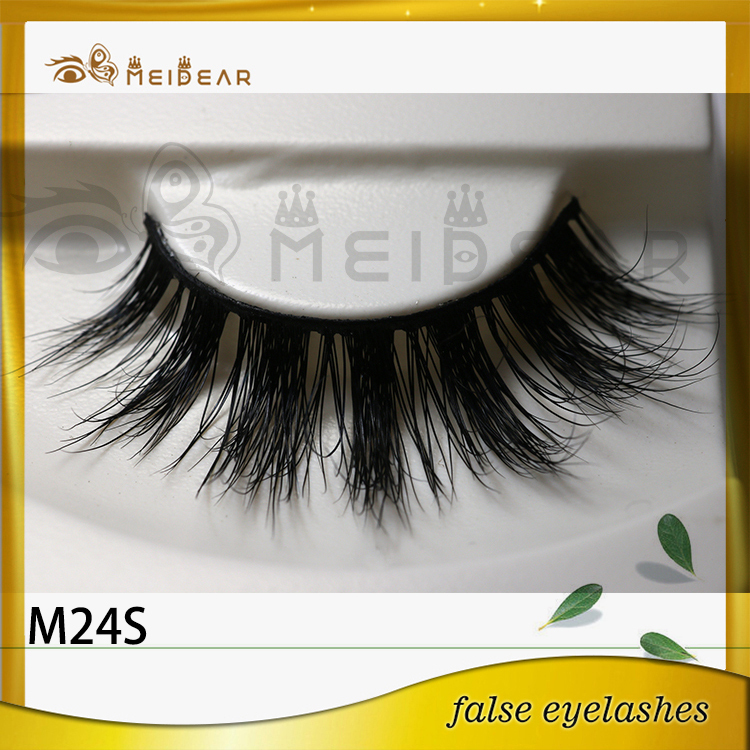 The mink hair is gently brushed from the live mink and sterilized to ensure that they are hypo-allergenic. 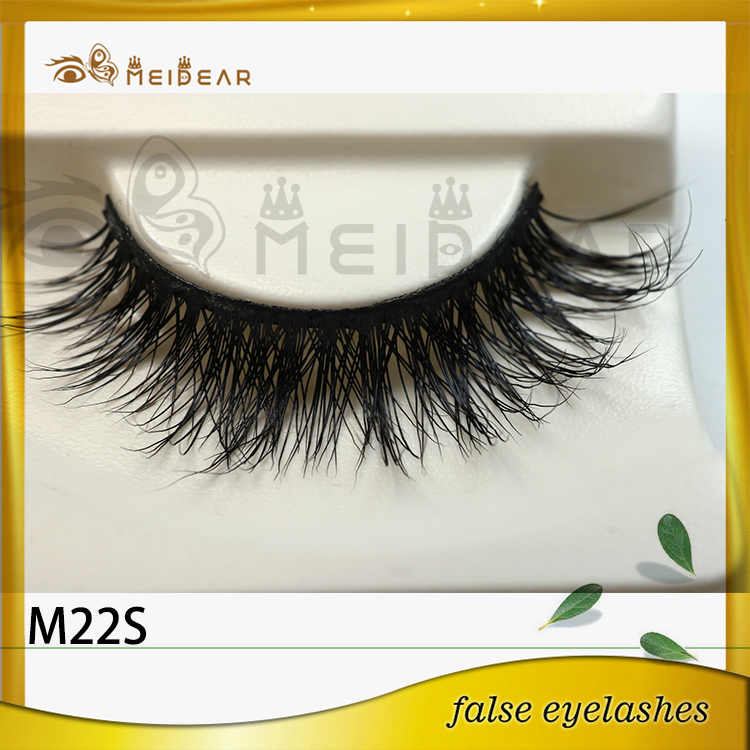 Meidear Mink Lashes are cruelty-free and there is no harm done done to the minks. 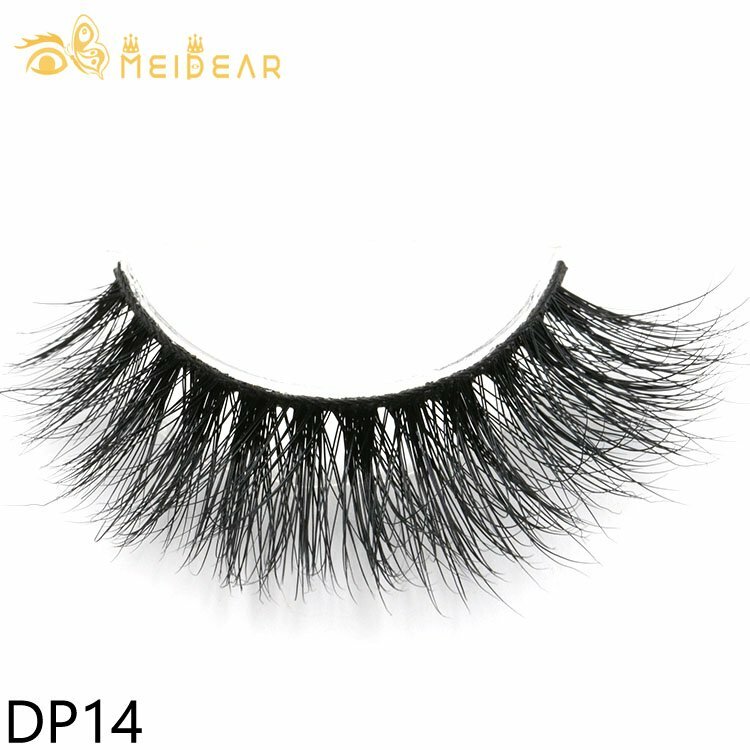 Also, mink hair is free from any sort of chemical processing and dye which allows for an extremely soft, lightweight, and natural look.